Simply register and sign in, its that simple. No cost, just incentives. 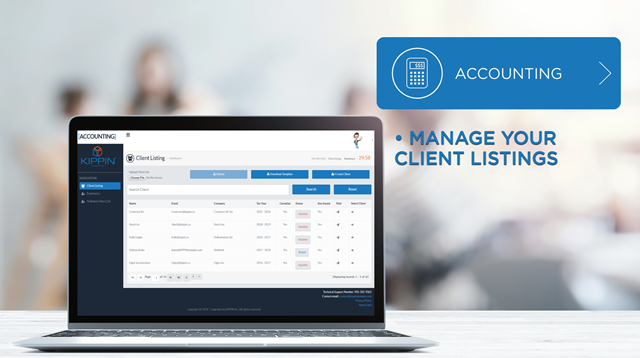 Are you an Accountant looking for a free online accounting platform? Experience the KIPPIN difference where you are rewarded for doing what you do. Lets grow as one, together we can make a difference.